be better able to leverage your leadership capital. Growth oriented. You have a revenue stream from clear and attractive customer value propositions; a low market share; and, preferably, a positive gross profit. 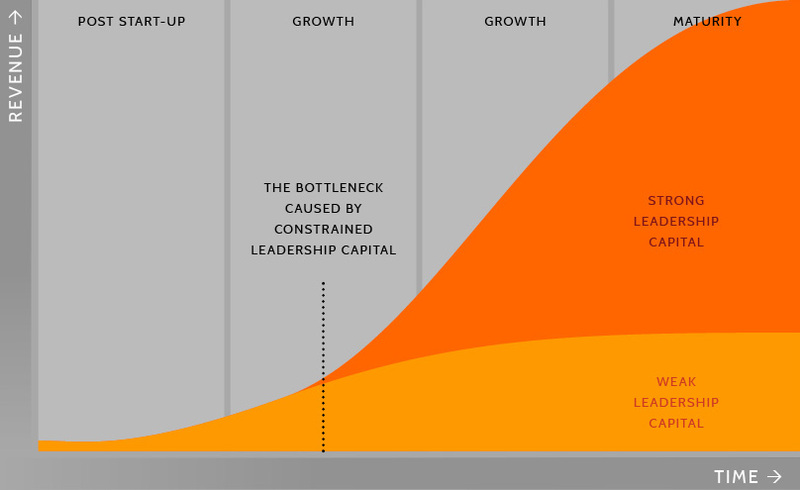 Leadership capital constrained. You are ready to move beyond the entrepreneurial "command and control" phase to a new phase, which is more successful at dealing with the complexity of your organisation. 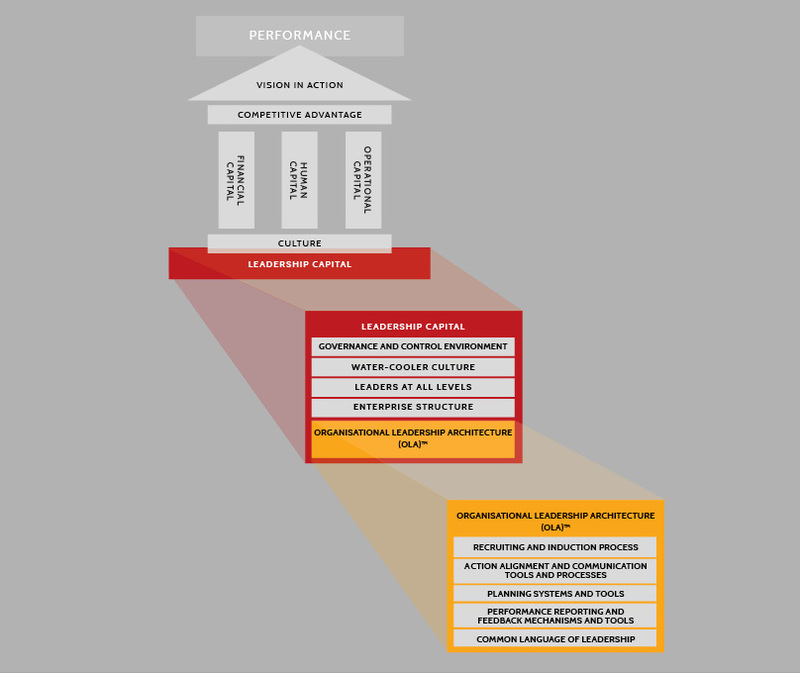 New executive competencies will be developed, along with the supporting leadership infrastructure to leverage them.